Need a new SIM card for your mobile phone? Pay as you go customers can get a free SIM card from Vodafone for your mobile, 3G iPad or tablet device.A quick and low cost way to get your mobile working, ideal for travellers and those who don’t want to be locked into a contract. Use Vodafone free SIM card and top up when you need to. No contract required. Pay as you go top up is available 24/7 online and you only need to top up £5 to start using your mobile phone. To get your free SIM card go to the Vodafone website at https://freesim.vodafone.co.uk/tablet-ipad-sim-card and fill in your details. Select whether you want to be sent 1 or 2 free SIM cards to use on your different mobile or tablet devices. Read the terms and conditions and click “send my Vodafone SIM now” to get your Vodafone SIM delivered to your address. Top up: £5 to get 250MB for up to 30 days. 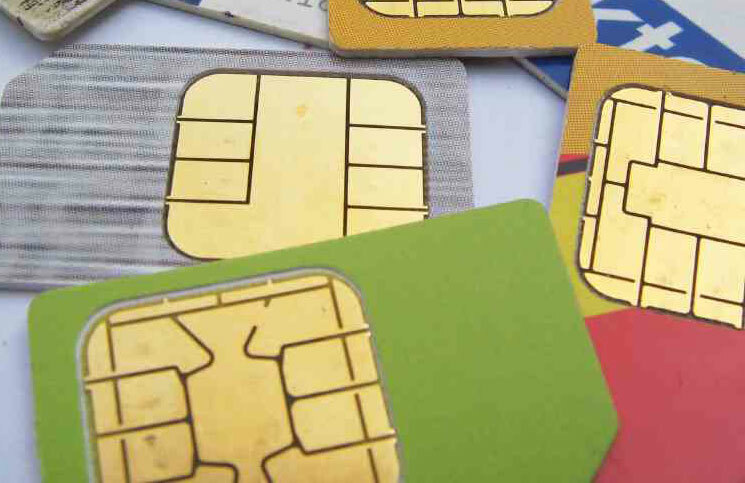 For more free sim deals visit Mobile Free Sim your guide to the UK’s best plans and mobile phones available from providers such as Vodafone, O2, Orange and 3 Mobile. Mobile Free Sim lists the best value pay as you go phone deals for your phone, smartphone, iPad or tablet device. Browse free SIM card options including SIM only deals or free SIM cards with credit. Ohhh.. Vodafone?? Worst Reception, slow speeds and always cuts out, that is exactly what you’re gonna receive from Vodafone. Even when both my Phone and PocketWifi used to say 3G or H, the speeds were still incredibly slow. I will never recommend to anyone to Vodafone as I’d rather see their money being put to something better. thanks all!